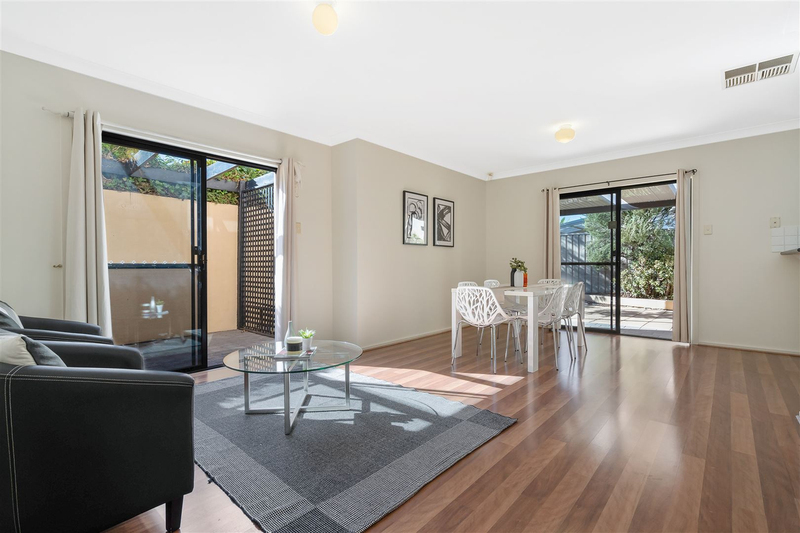 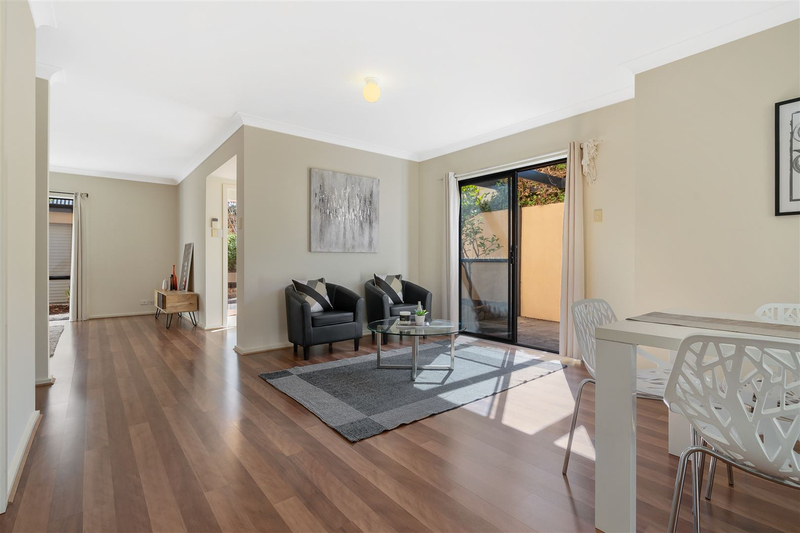 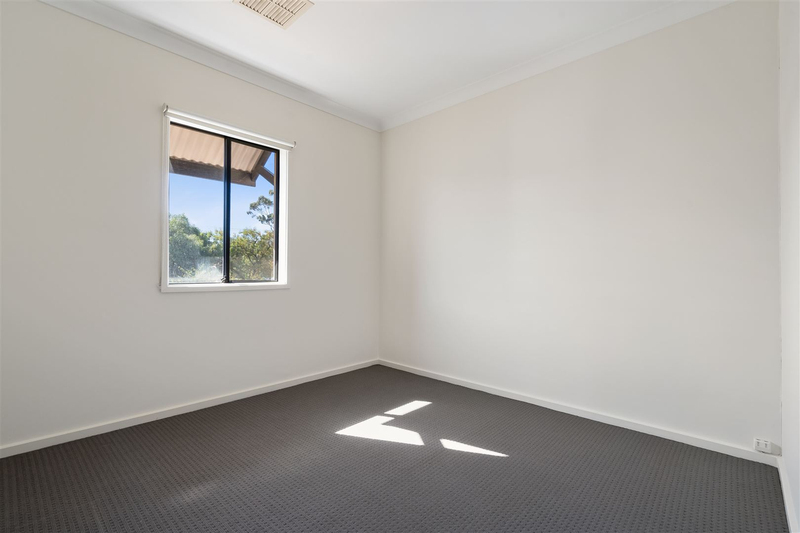 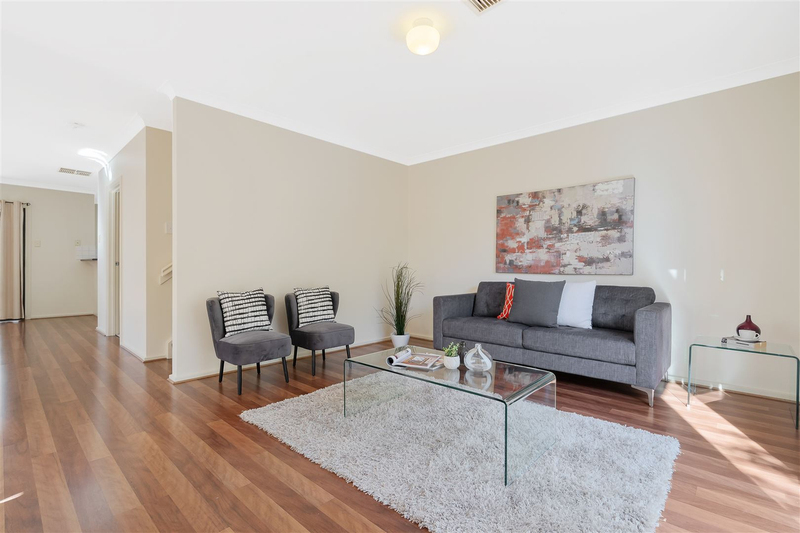 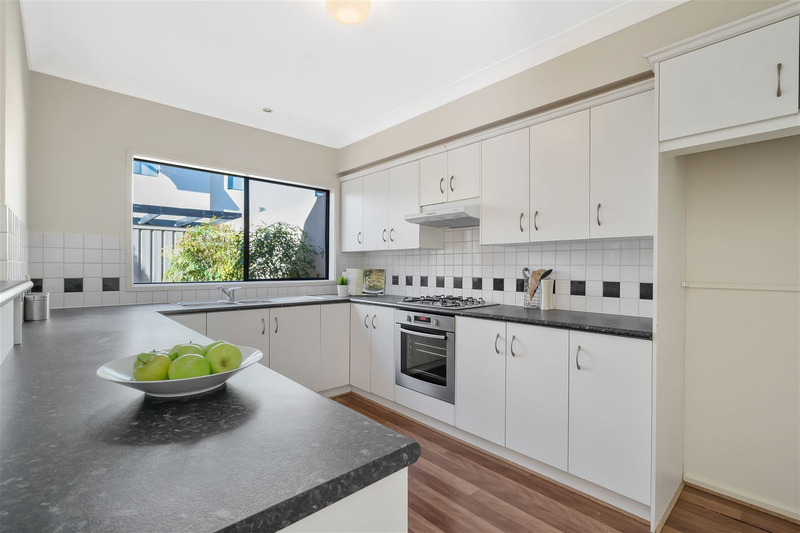 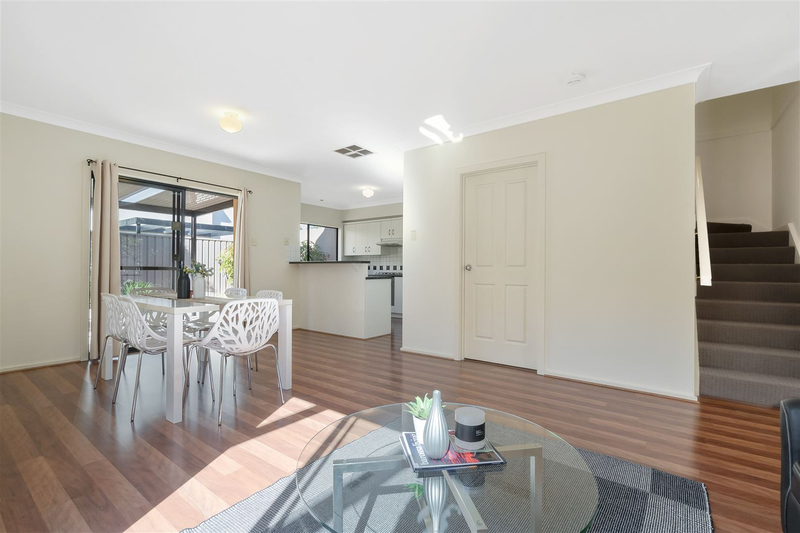 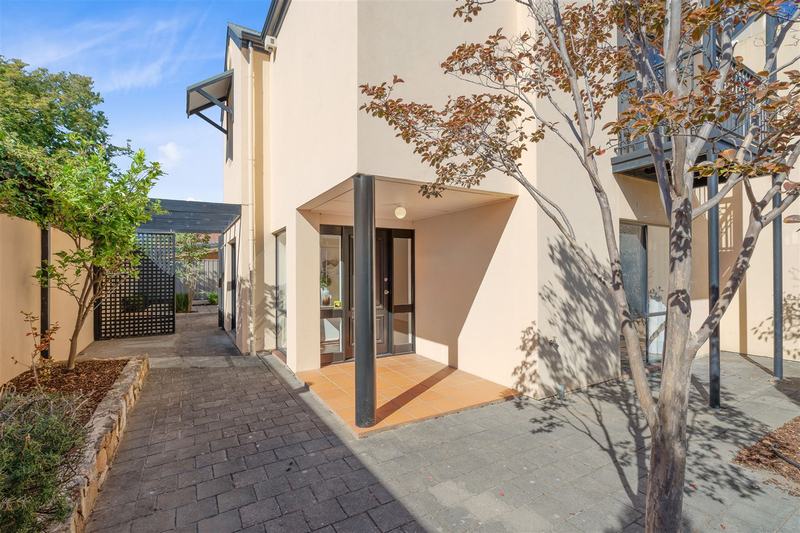 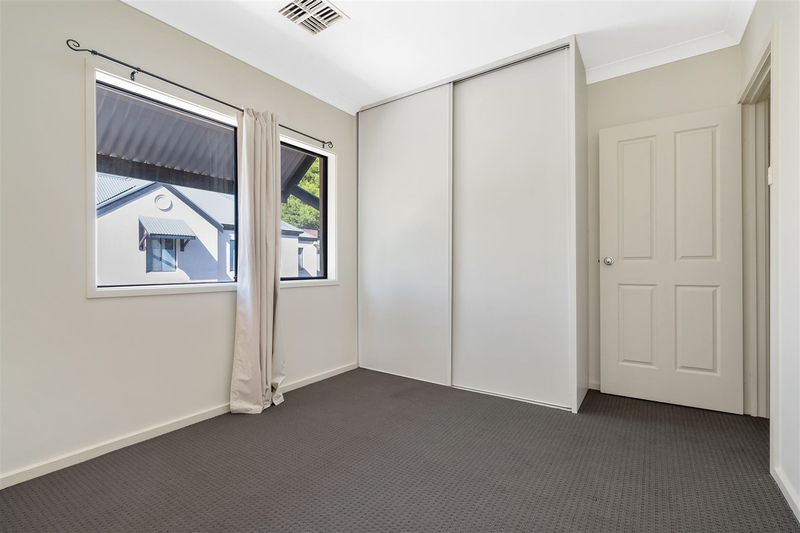 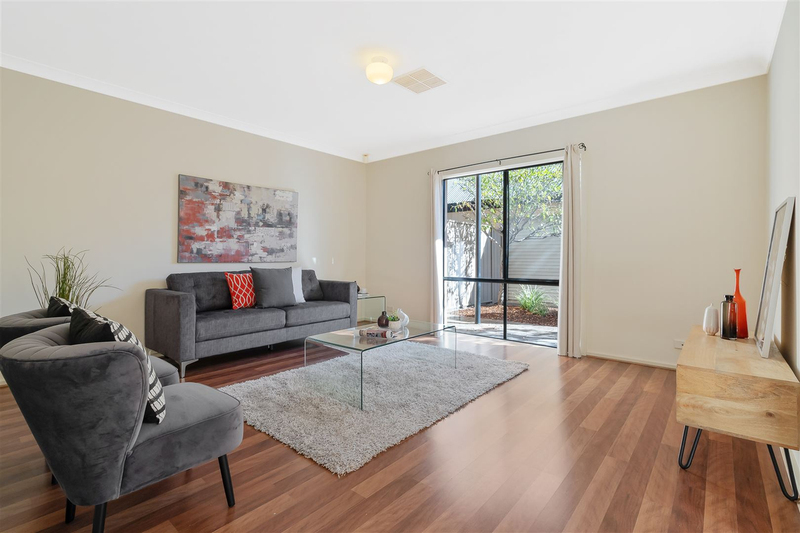 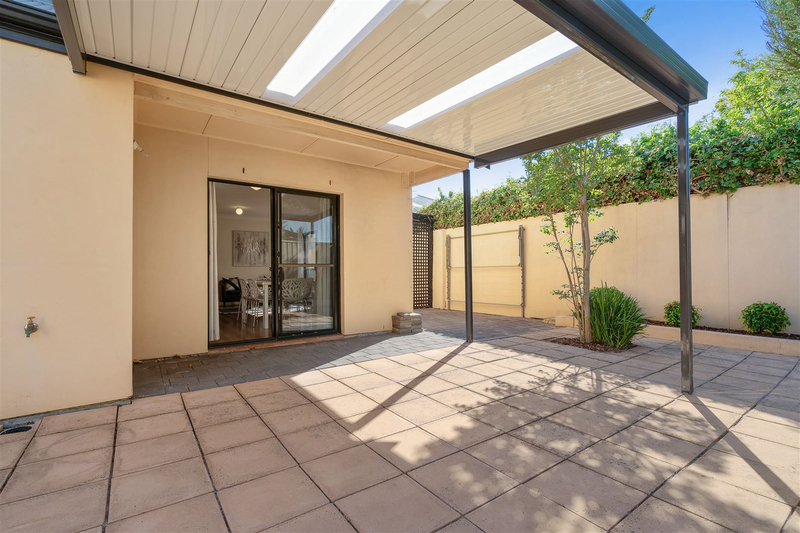 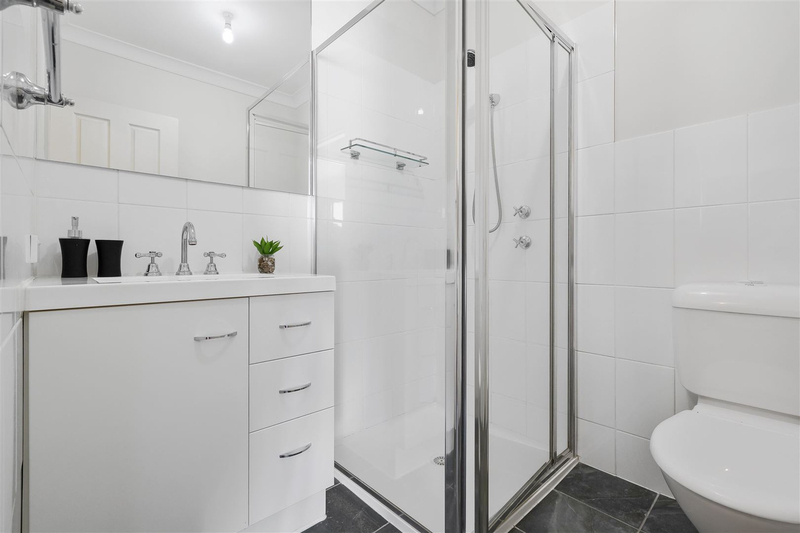 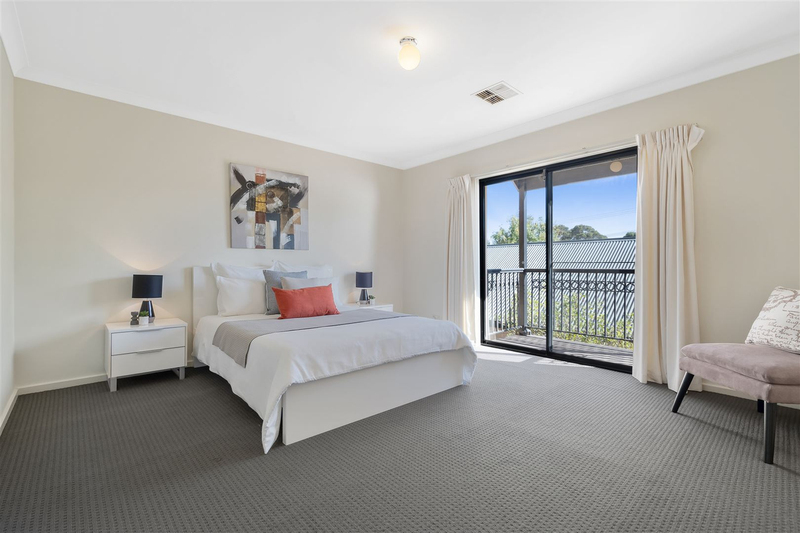 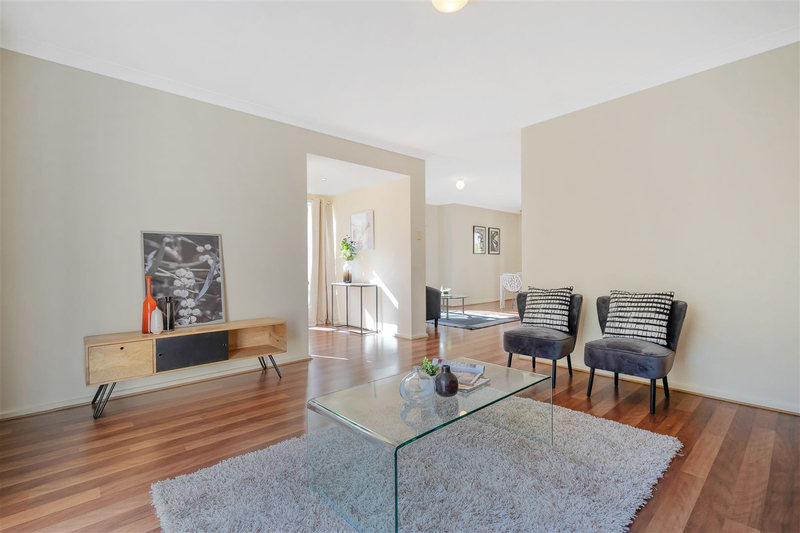 This neat Torrens Title townhouse offers a wonderful cosmopolitan lifestyle with easy access to local shopping, Burnside Village, Norwood Parade, Victoria Park, the CBD, buses and other amenities. 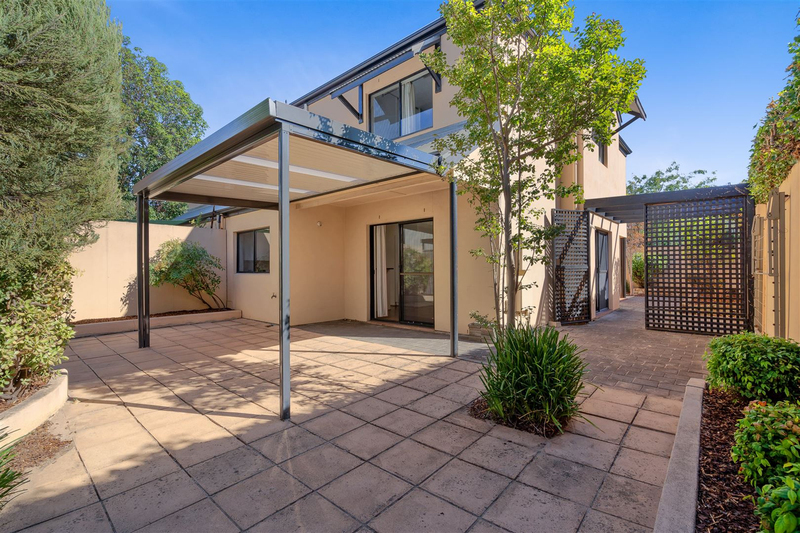 Comprising north facing living room, kitchen, meals/family opening to the rear outdoor entertaining area, laundry, 3rd downstairs toilet, 3 bedrooms, ensuite plus main bathroom. 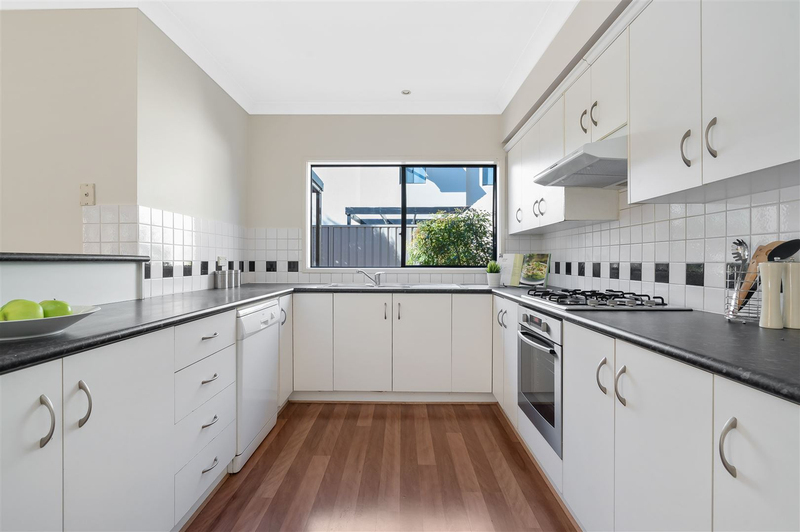 Features include a neat kitchen with dishwasher, double side by side garage plus extra of street parking, ducted reverse cycle air conditioner, security alarm, built in robes, under stair store, floating floors and low maintenance yard. 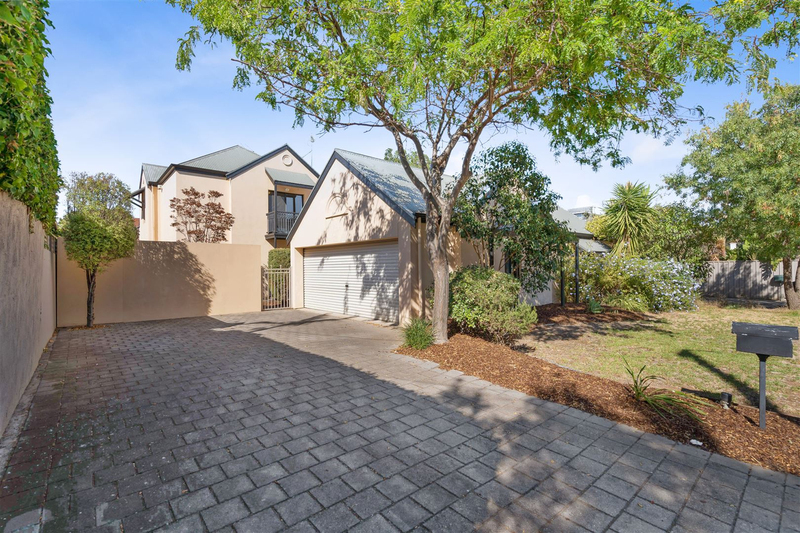 Close to a choice of excellent public and private schools including Rose Park Primary, Marryatville High, Prince Alfred Collage and Loretto. 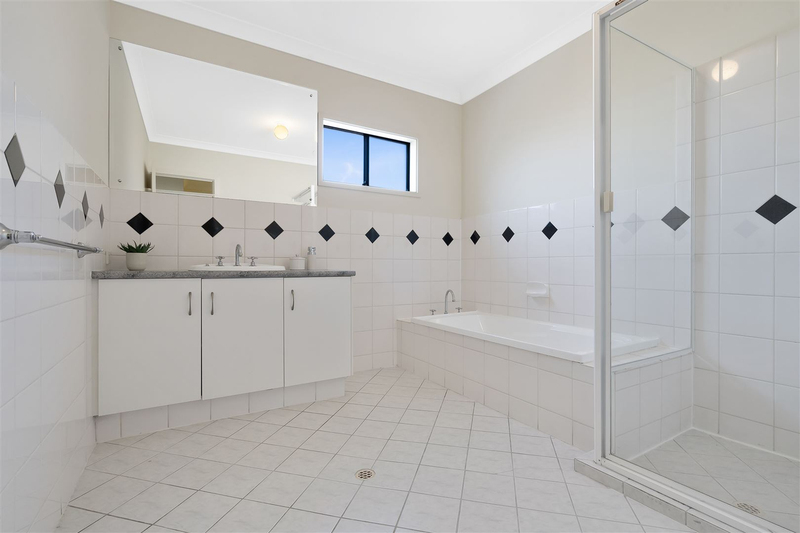 This property is ready to move in and enjoy or you may choose to renovate/update as desired. 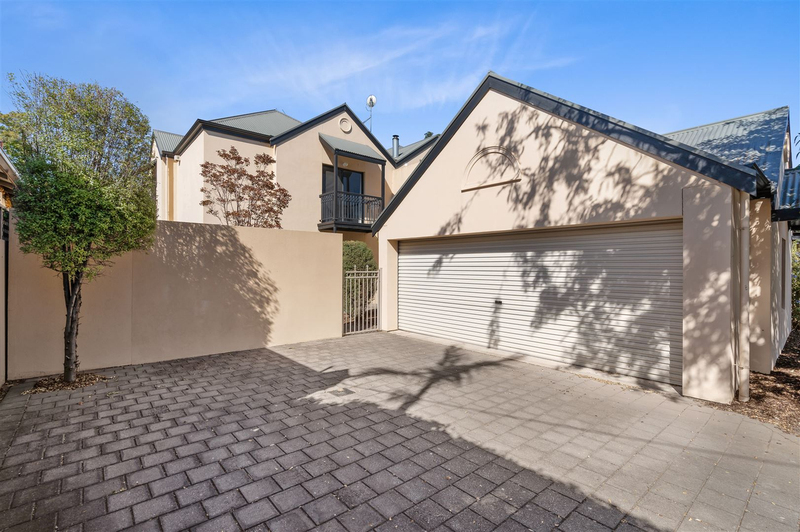 A rare offering in this fantastic location!